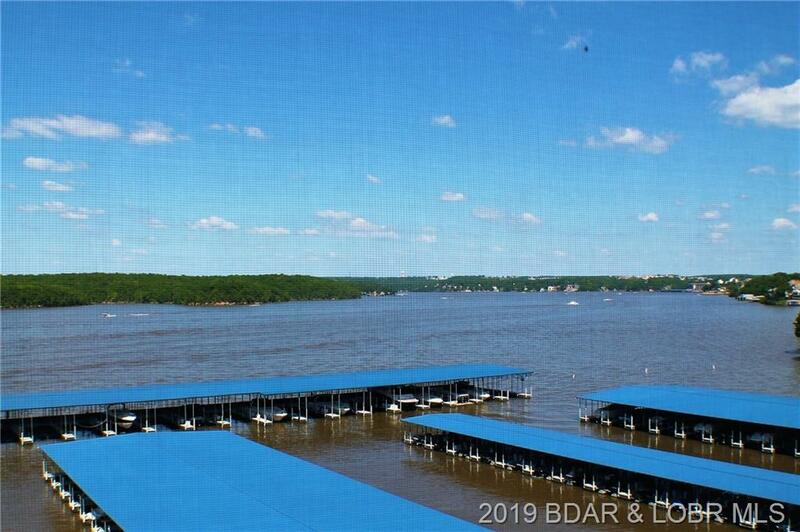 These VIEWS will WOW you!!!!! 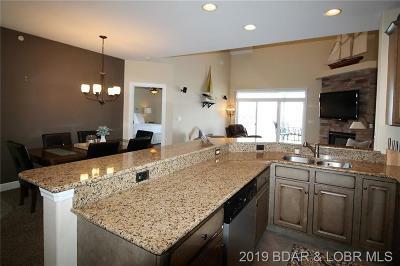 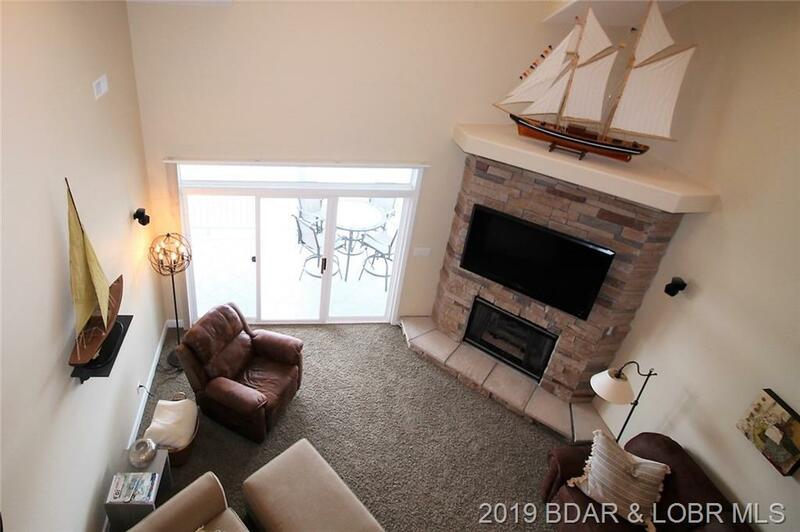 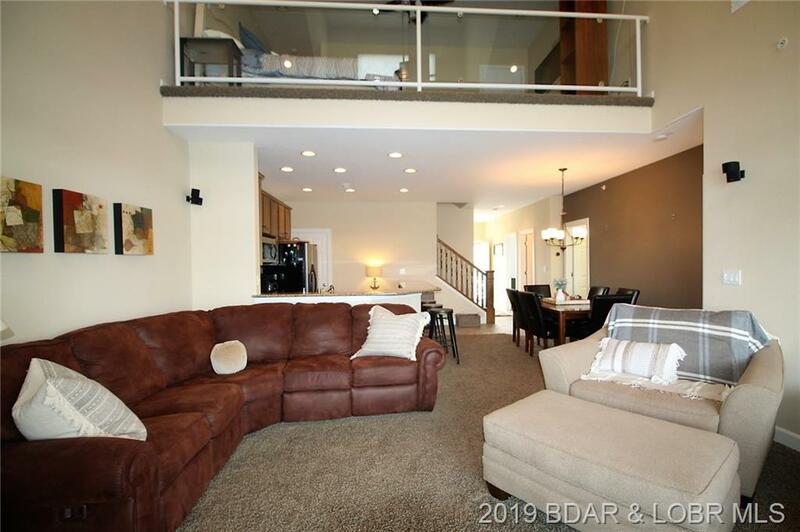 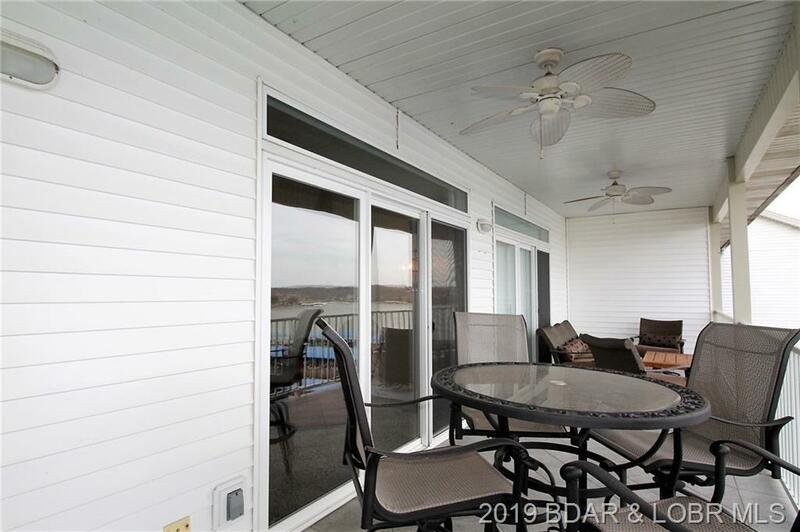 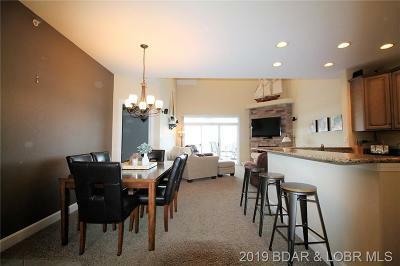 This 3 bedroom/2.5 bath with LOFT unit is ready for you to come and play. Stacked stone fireplace is incredibly warm and inviting. 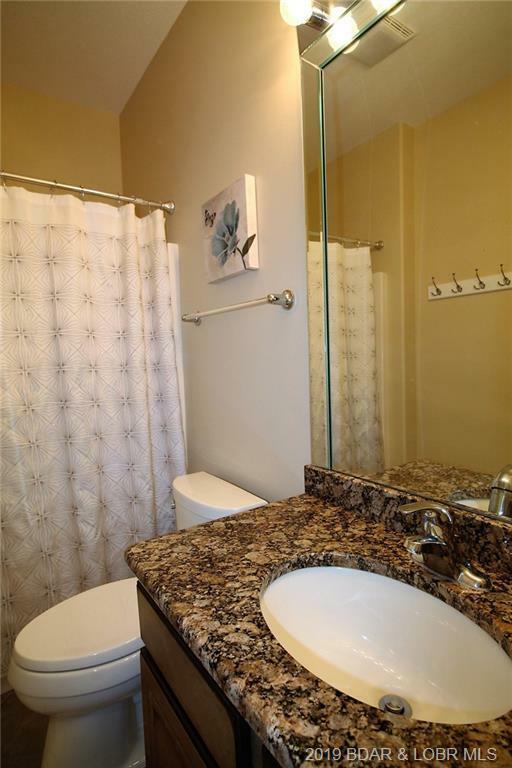 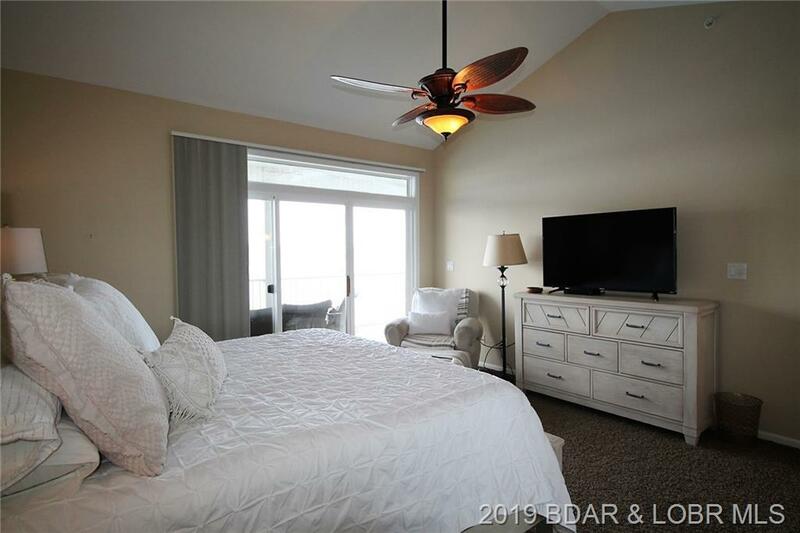 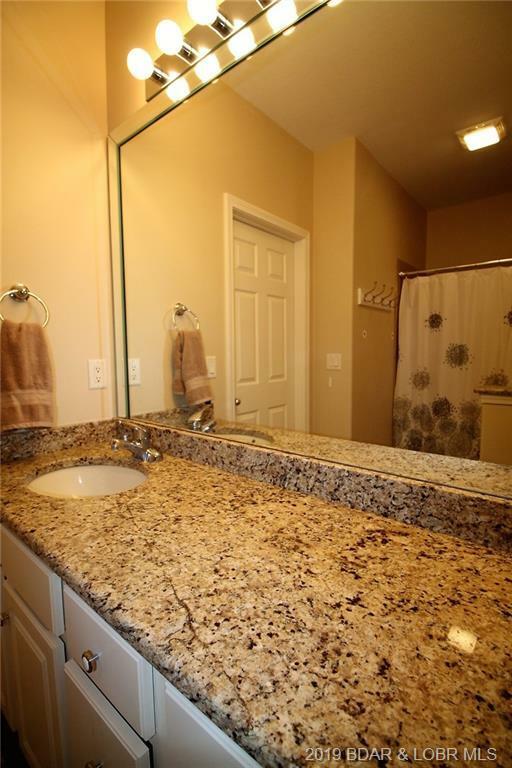 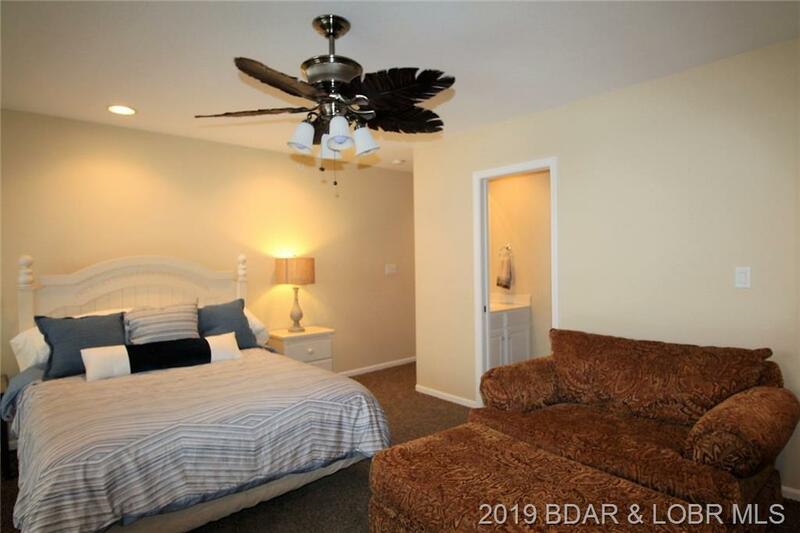 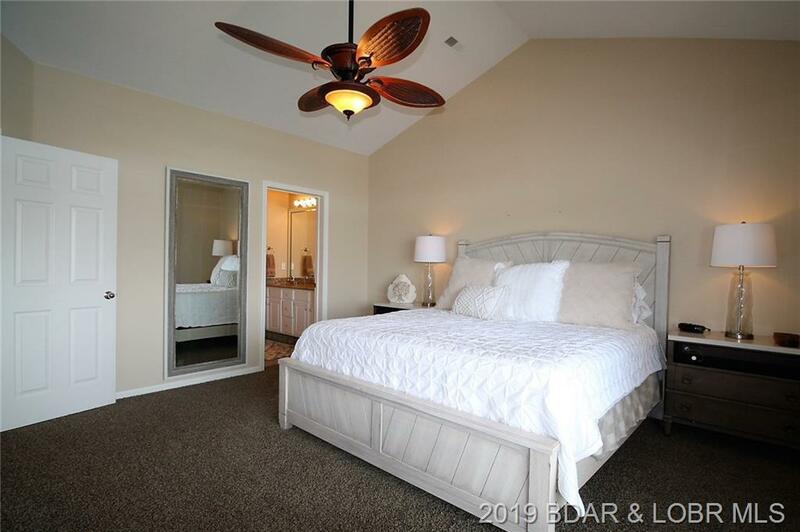 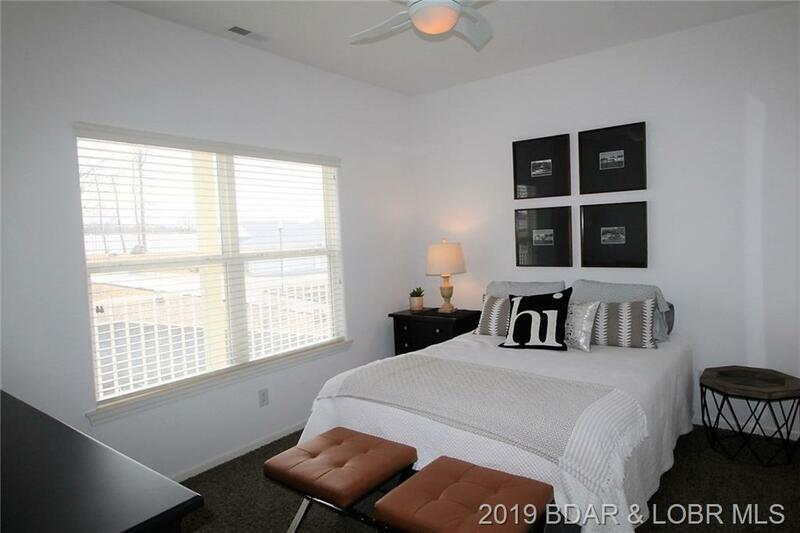 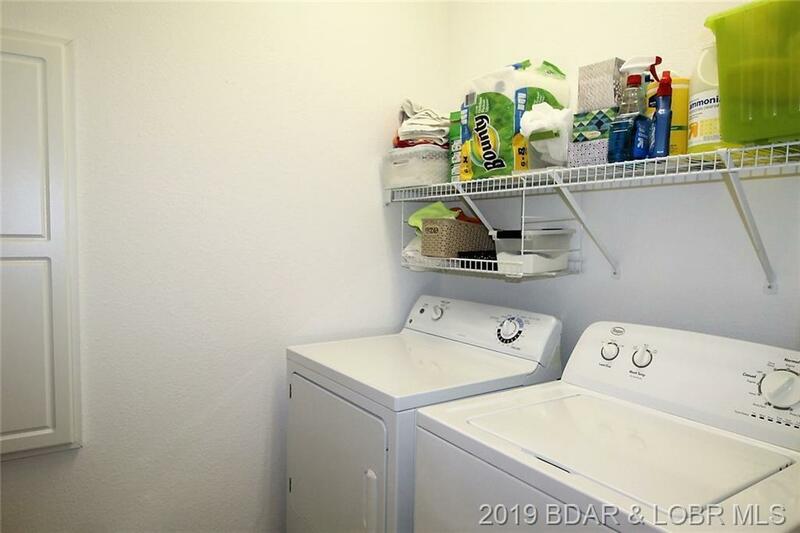 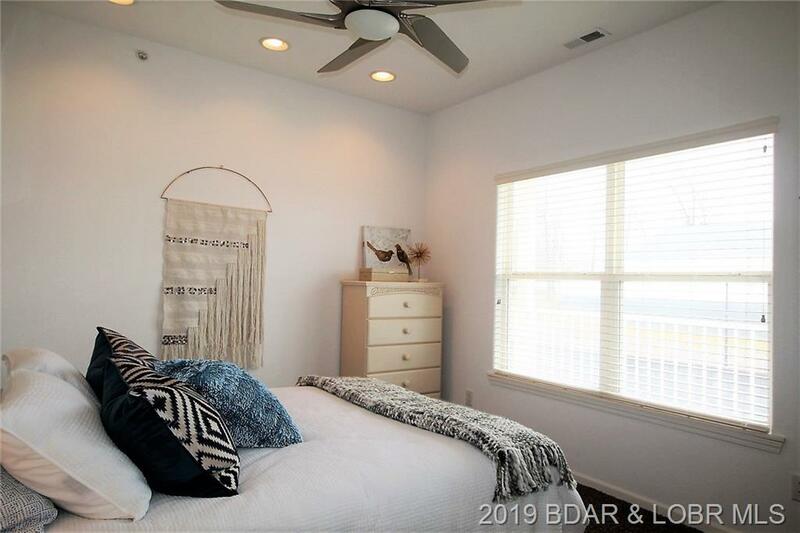 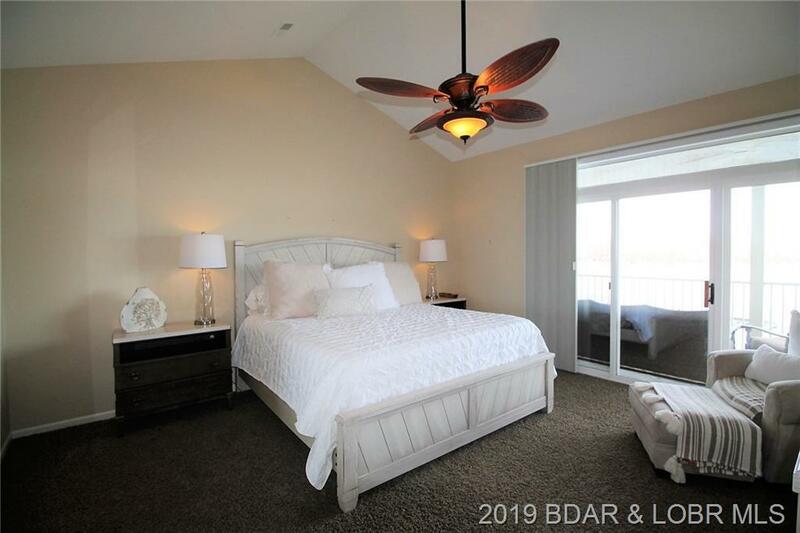 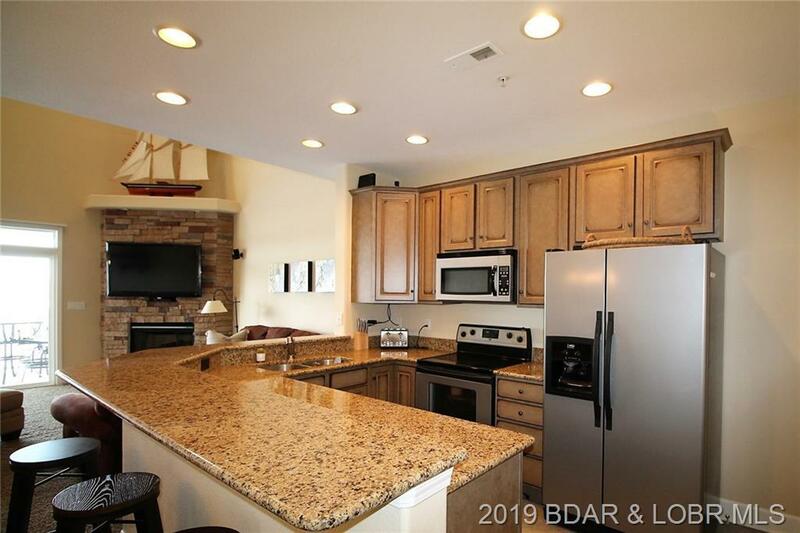 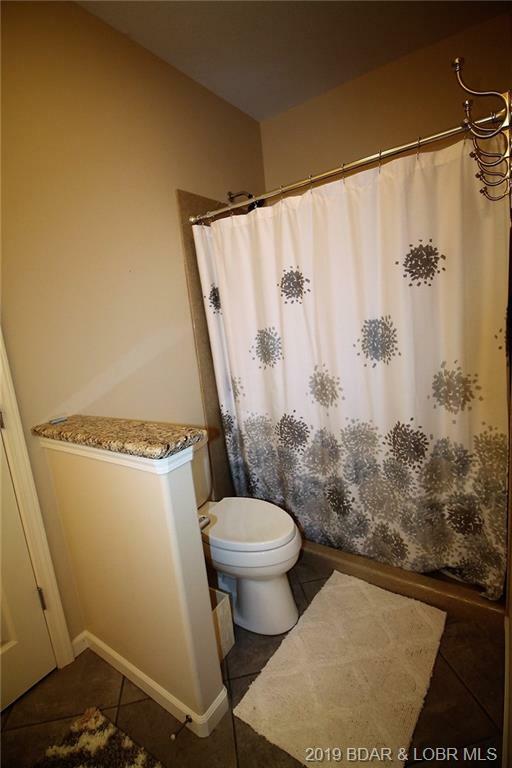 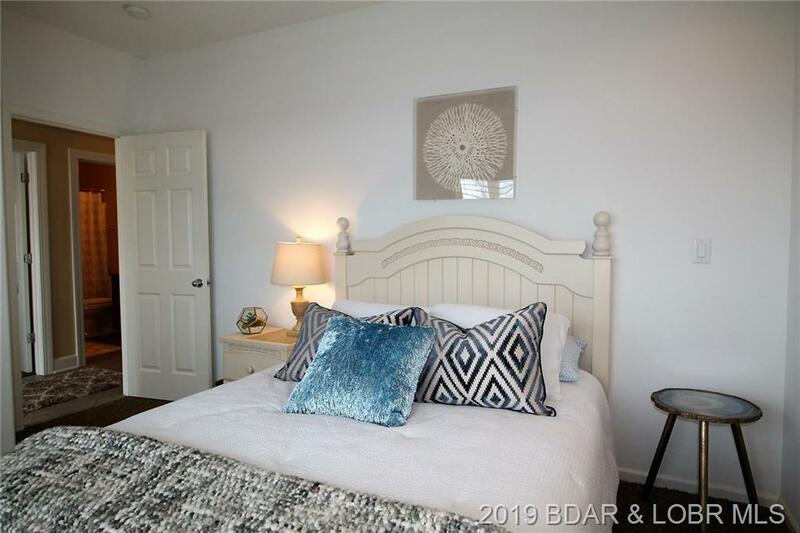 Updated with new granite countertops, kitchen cabinets refinished, updated light fixtures and ceiling fans, custom shower in master with granite countertops. 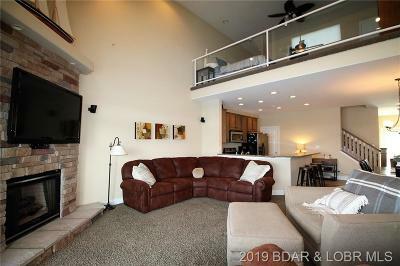 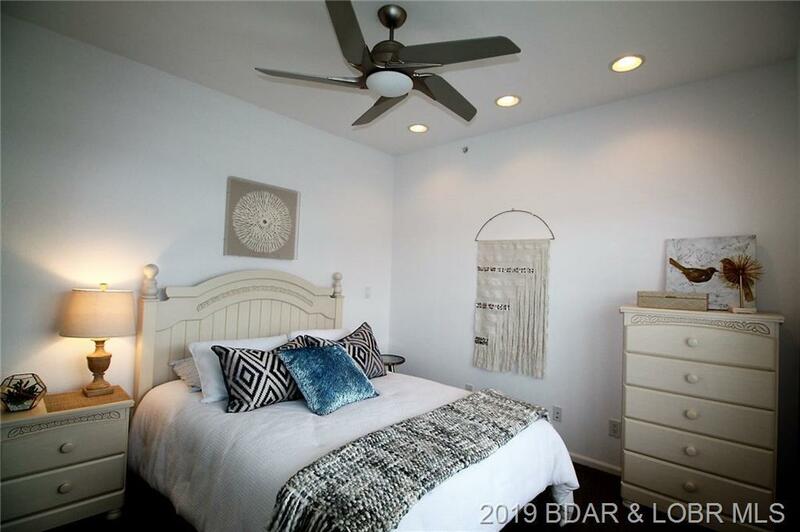 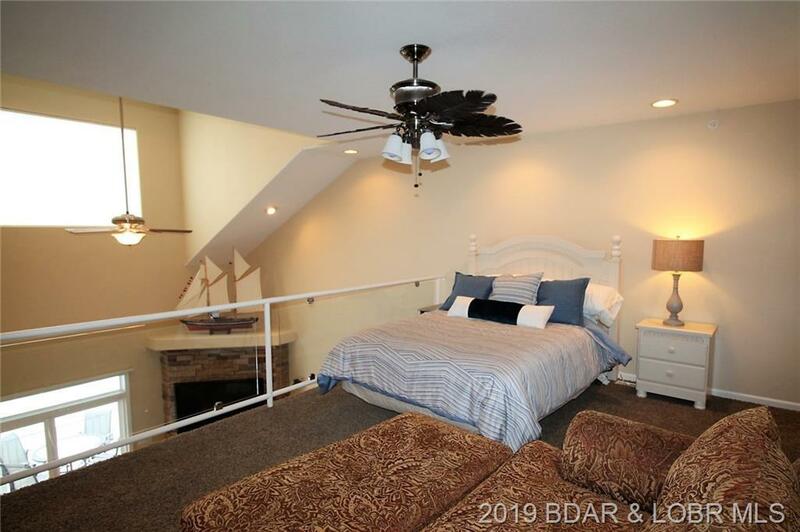 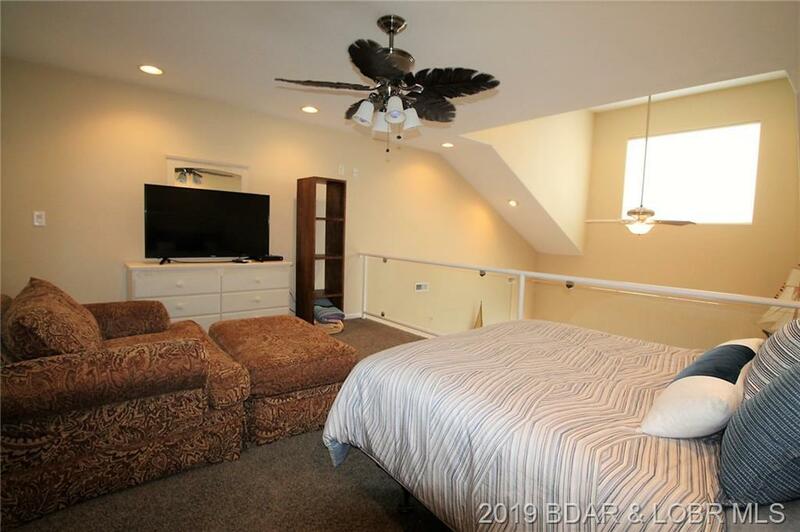 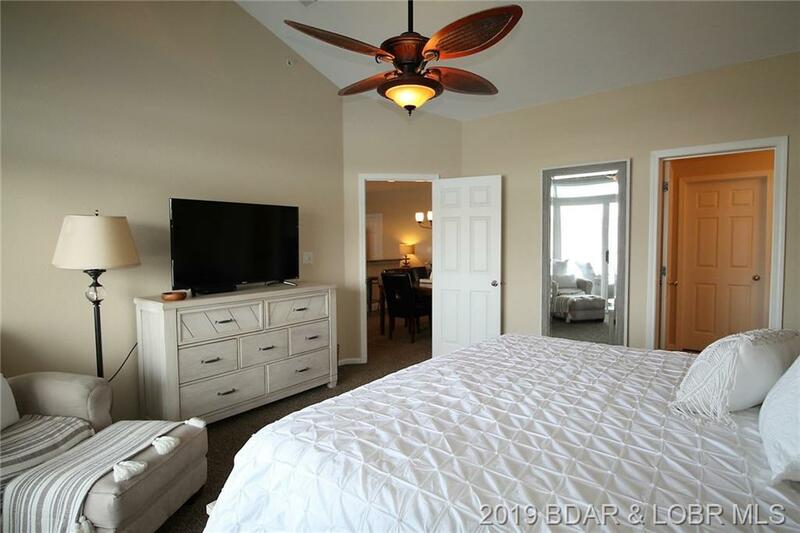 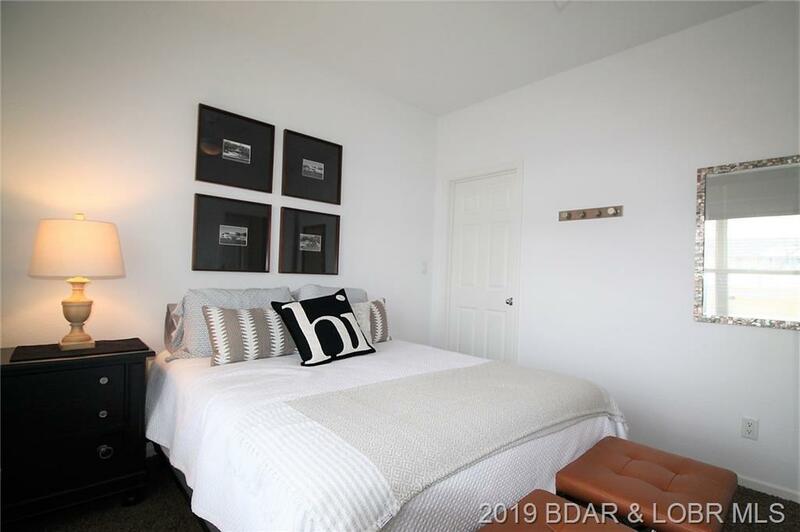 Spacious loft makes a great extra bedroom or living area with additional 1/2 bath for guest convenience. 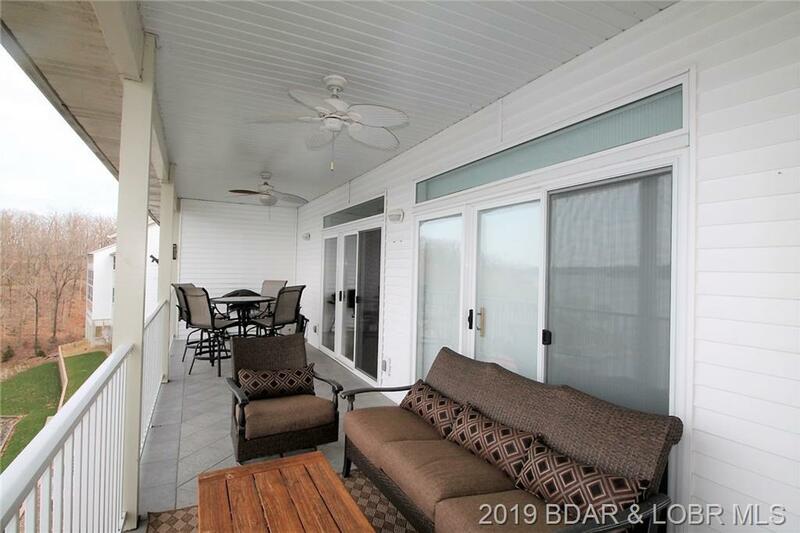 Elevators from parking to dock, pool and top floor. 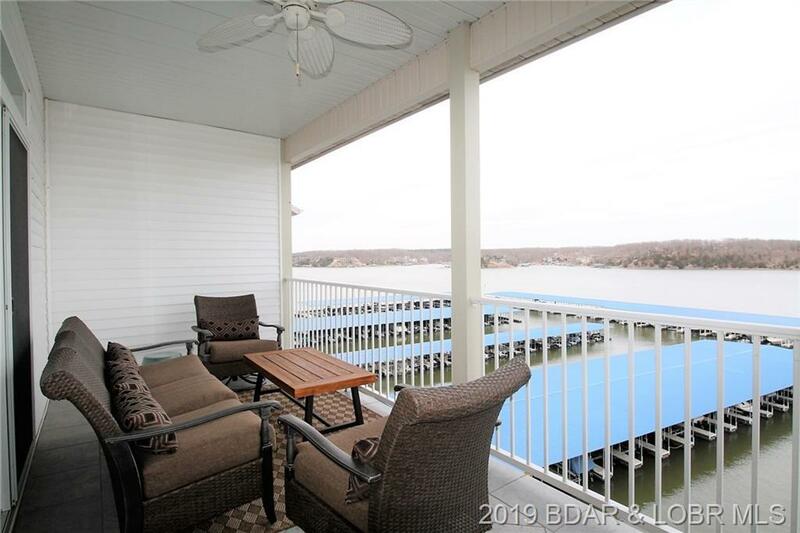 Gorgeous lakeside saltwater pool. 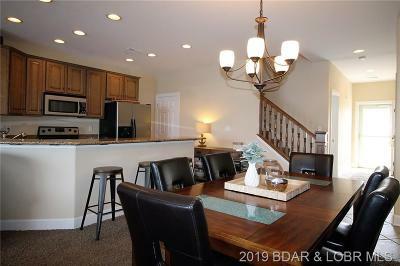 Gated complex with immaculate maintenance. 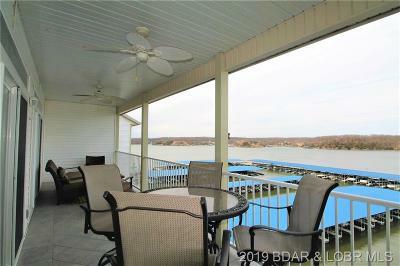 Located in the heart of Osage Beach, nothing is far by land or water at the 20 mile marker. 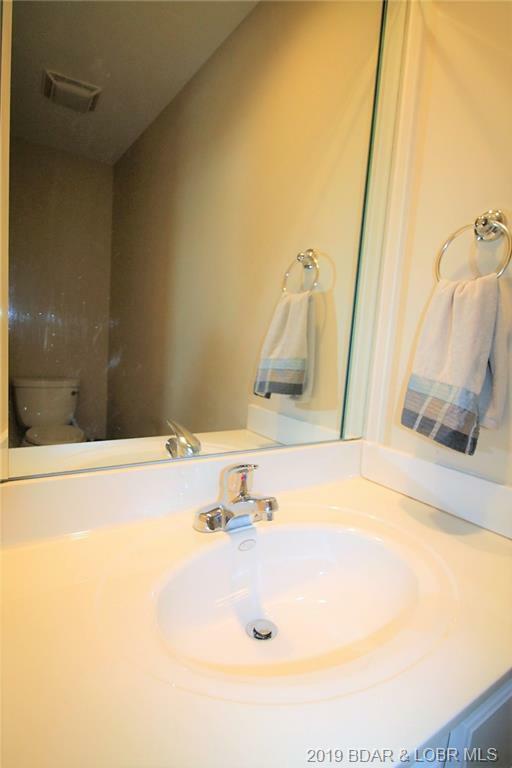 Include 12x36 boat slip (C-16B). 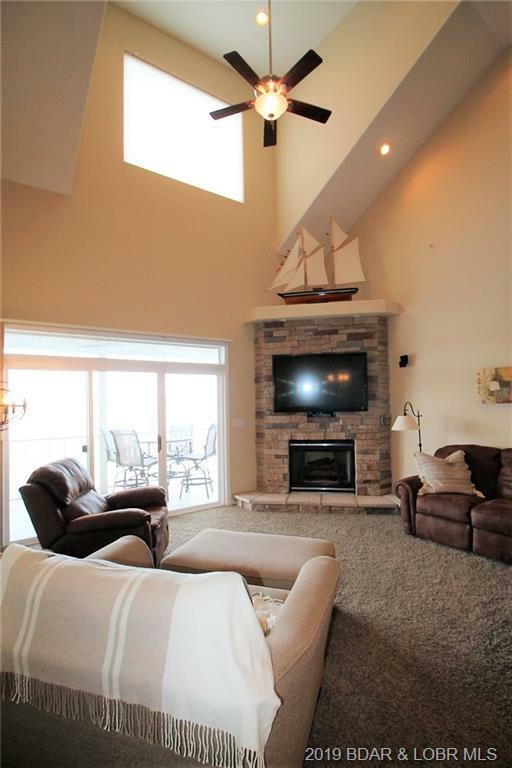 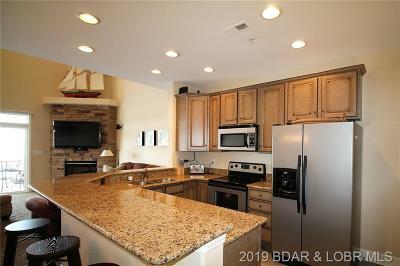 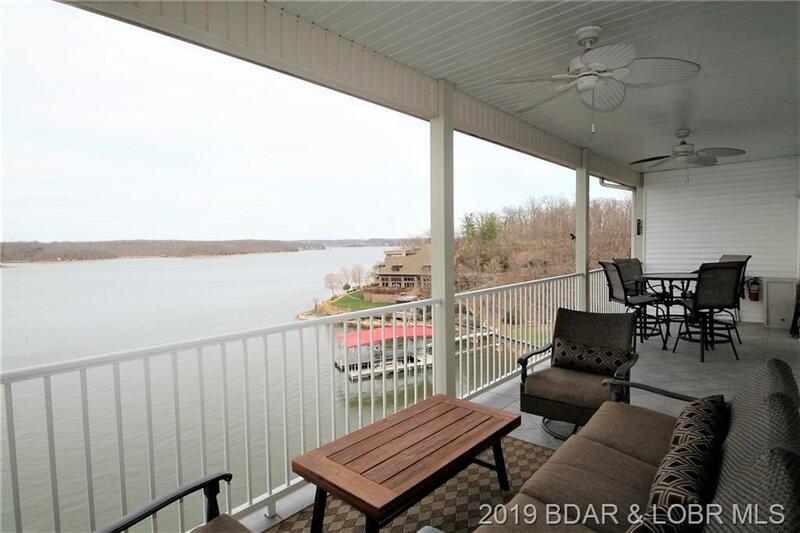 Inclusions: Stove, Refrigerator, Dishwasher, Garbage Disposal, Washer, Dryer, 12x36 Boat Slip.